I feel that my room is empty without flowers, so whenever I have the time I buy a bouquet of nice ones to add some colour and beauty to my surroundings. 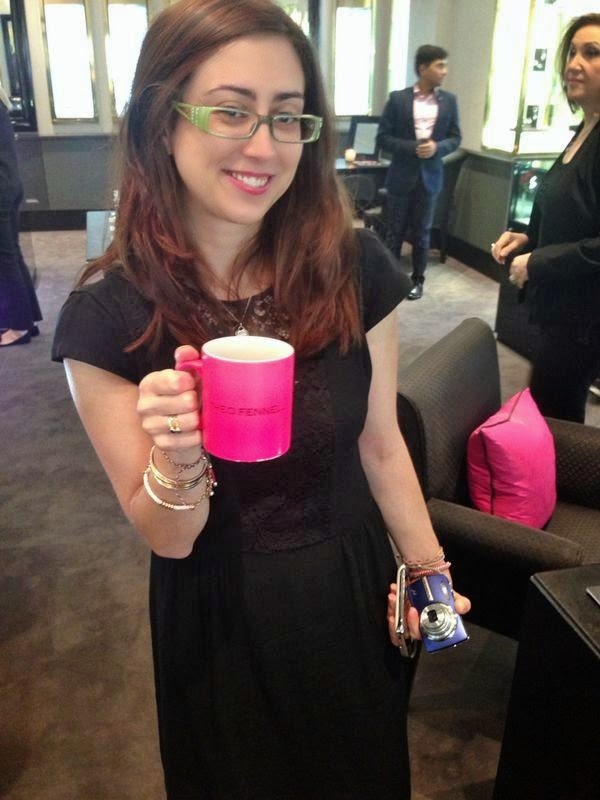 I love jewellery and who doesn't really? So, as soon as I came back from my holiday in Greece and received an invitation for the following morning at the Theo Fennell Boutique at 169 Fulham Road I simply could not resist. I have passed by the store so many times as I love walking around this area but I never really had a chance to step inside the beautiful world of Theo. After enjoying our breakfast we went for a lovely tour around the boutique and also visited the studio on the first floor of the beautiful flagship store. Theo Fennell's pieces have been captivating the world for over 25 years. Every piece is so original and the craftsmanship is truly distinctive. Here are some photos that I hope you will enjoy. Last Monday it was raining non stop in London so it was not ideal to spend much time out in the open. My shelter for the day was the beautiful Royal Opera House. I was there to see the Royal Ballet's Mixed Programme: Serenade/Sweet Violets/DGV: Danse a grande vitesse. And what a programme that was! Serenade: The Music of Tchaikovsky partnered with sublime choreography in one of George Balanchine's earliest and best-loved works. Sweets Violets: Murder, sexuality and art are the potent themes of Liam Scarlett's ballet inspired by Walter Sickert's paintings. DGV: Danse a grande vitesse. Christopher Wheeldon channels the hurtling momentum of Michael Nyman's music in choreography of thrilling propulsion. I had an absolutely sensational day at the ballet. Captivating music and great dancing skills added up to a perfect experience of ballet beauty. Hello everyone! Hope you are all well and enjoyed the long Bank Holiday weekend. 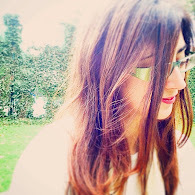 The weather in London was not again at its most wonderful but I made the best out of a so and so situation. 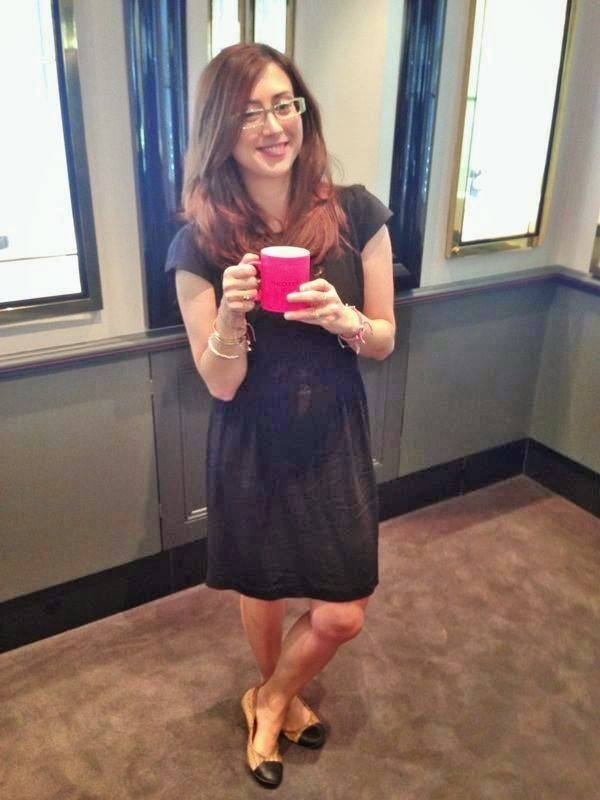 Yesterday, I went to the Royal Opera House and had such an amazing time (more to come on this). Good news for this week. Another sample sale is on its way and pretty exciting if I may add. Do not miss the Alexander McQueen sale at the Shoreditch Town Hall for a large selection of womenswear, menswear, McQ and accessories from previous seasons. This is such a good way to wave farewell to May and welcome the summer with a bit of shopping! 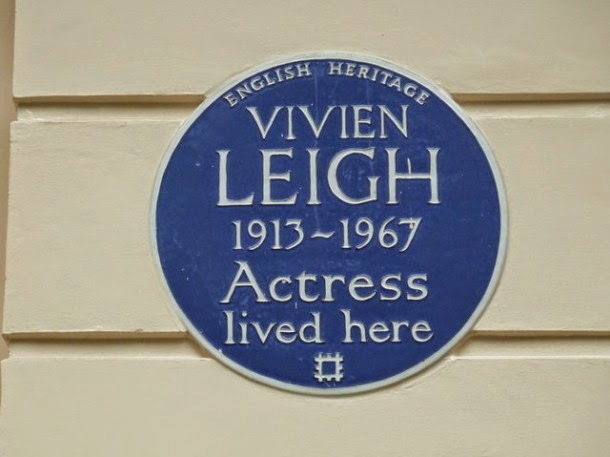 London has been home to some of the greatest and creative minds in history. 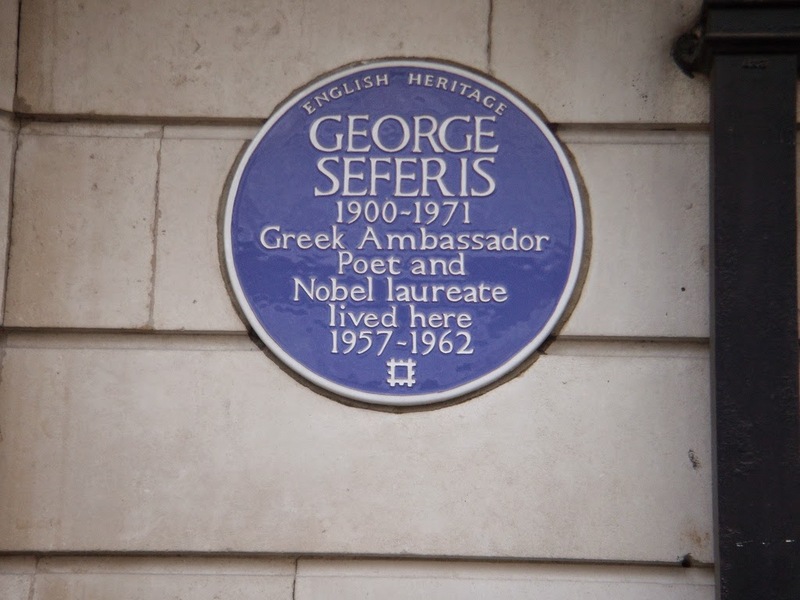 To honour their achievements, the Blue Plaque scheme was founded in 1866. Run successively by the (Royal) Society of Arts, the London Council and the Greater London Council, English Heritage commemorates the link between notable figures of the past and the buildings in which they lived and worked. 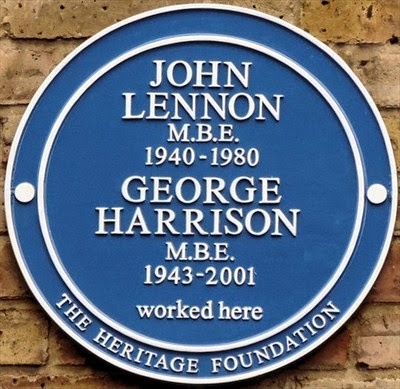 Here is a guide of where to find some of these plaques. For a full list of names you may visit this link. 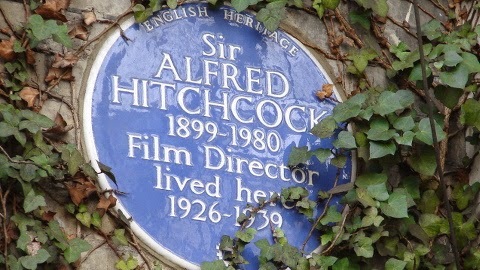 I love spotting these blue plaques during my journeys around London. 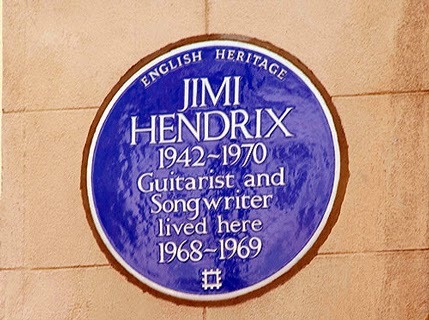 I hope you found this post interesting and next time you are in London you will be spotting some of the plaques. There are hundreds of them spread out in the city!! This week I fed my theatre appetite with two plays and my satisfaction is indescribable. 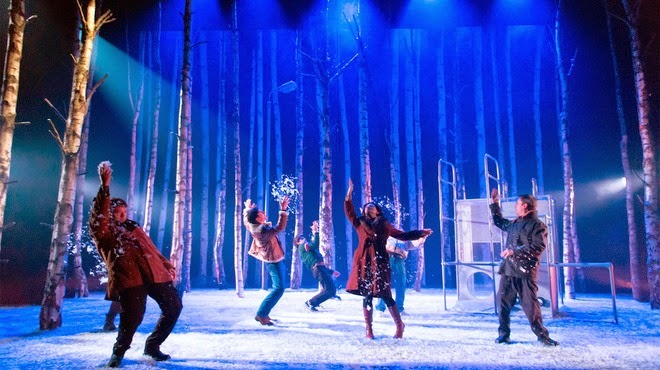 On Wednesday, I visited the beautifully refurbished Apollo Theatre to see the critically-acclaimed "Let The Right One In". 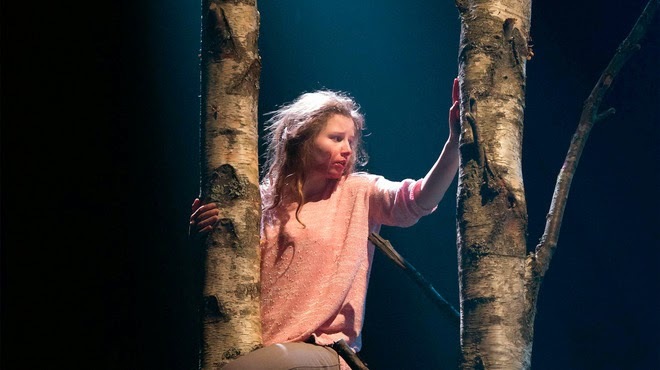 This is a stage adaptation by Jack Thorne, based on the Swedish horror novel and film by John Ajvide Lindqvist. Right before my eyes I witnessed a chilling tale of loneliness, love and legend that spoke right to my heart. 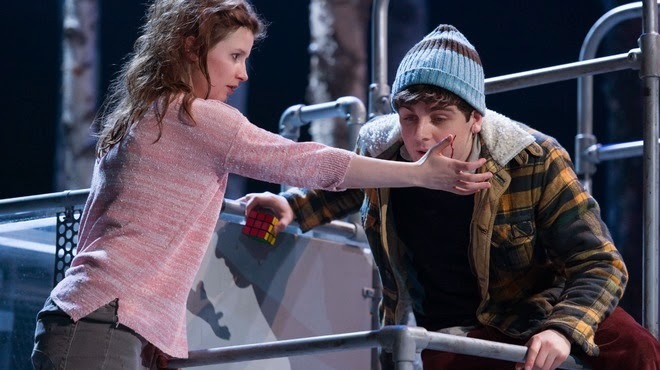 This is one of the best piece of theatre I have ever witnessed. 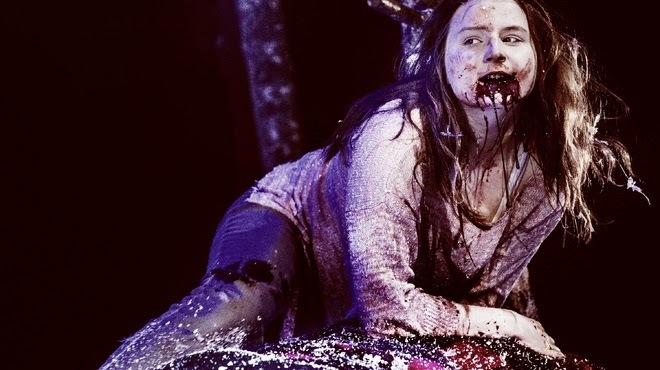 Such a bloody awesome play that I would highly recommend! It is Saturday morning in London and surprise surprise it is heavily raining. I do not quite like this scenario for May if you ask me. Not considering this aspect, the other day I was thinking that one of the hardest things while living in London is if you are stuck in the city for the summer (I hope there will be not much rain). London in the summer can be fun but what I do miss the most is the sea. River Thames does not quite do it for me :) The water element is there but that does not fit the bill. This summer, I will be quite busy at work, plus I will need to move houses at the very end of it and I am not looking forward to it. The other day my spontaneous self managed to take some time off during July and arranged a little holiday getaway that remains to be seen. Stay tuned! Here are some photos by the sea that I shot last week while in Greece. Have a fabulous weekend loves!! I have only been back to London a couple of days and I already feel exhausted. Truth to be told, I had a lot to catch up at work; hence the exhaustion. I had a lovely evening last night at the theatre (I will soon write a post about the play that I saw) and I cannot wait for my next days off. 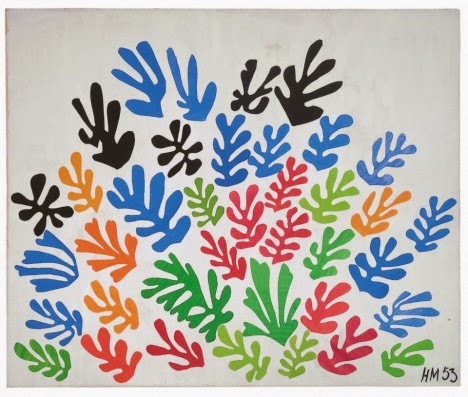 I really want to find some time to visit Tate Modern which is currently hosting an exhibition on the giant of modern art that listens to the name of Henri Matisse. The exhibition explores the final chapter in his career in which he began carving into colour and his series of spectacular cut-outs emerged. 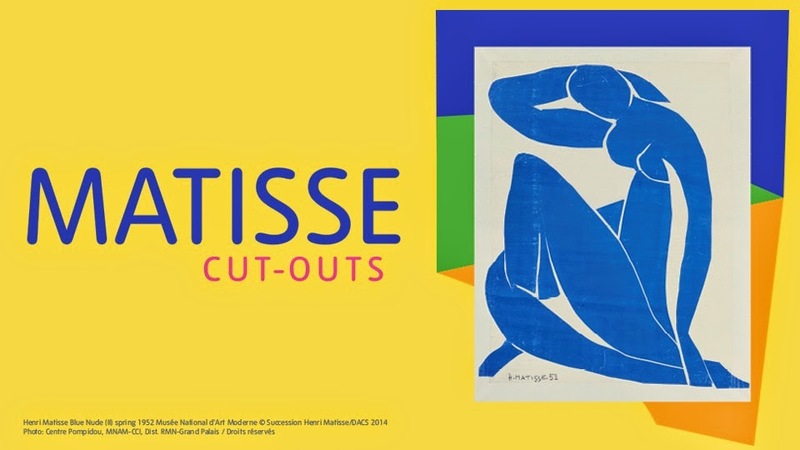 The exhibition represents a once-in-a-lifetime chance to see so many of the artist's works in one place and discover Matisse's final artistic triumph. 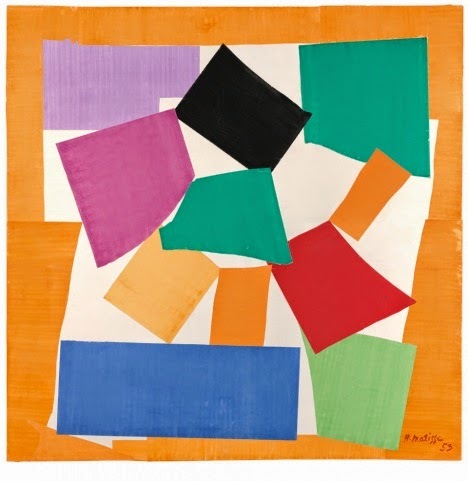 In his sixties, when ill health prevented the artist from painting, he began to cut into painted paper with scissors to make drafts for a number of commissions. 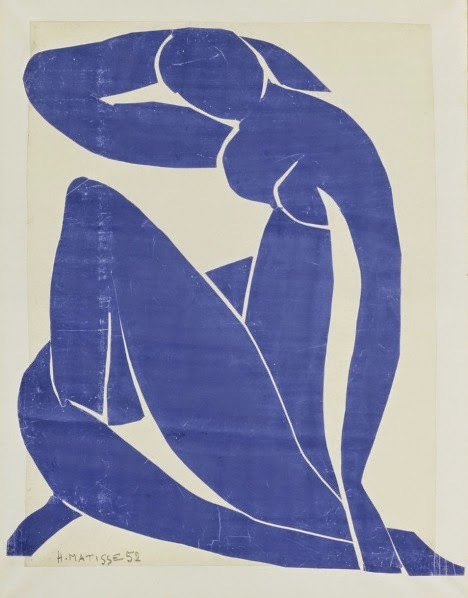 In time, Matisse chose cut-outs over painting: he had invented a new medium!